This box is the perfect gift for anyone on your list and is a great fit for many occasions! This Deluxe Assortment is a best selling gift box. 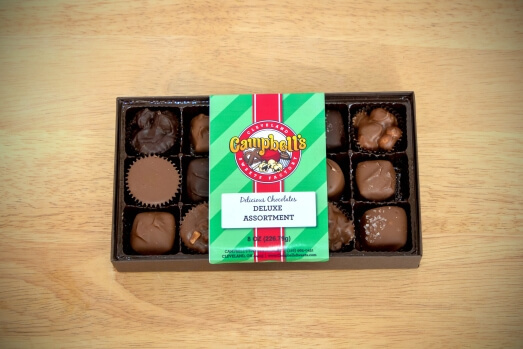 Filled with Campbell’s favorites such as Caramels, Creams, Clusters, Meltaways and more, there is sure to be something to please everyone’s palate in this box! 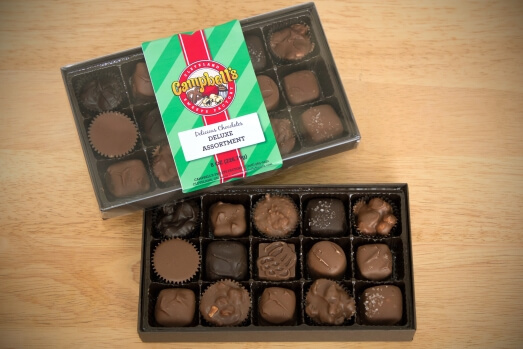 The Deluxe Assortment consists of a majority of Milk Chocolate with several pieces of Dark Chocolate included! Do Campbell’s chocolate sweets come into contact with nuts? 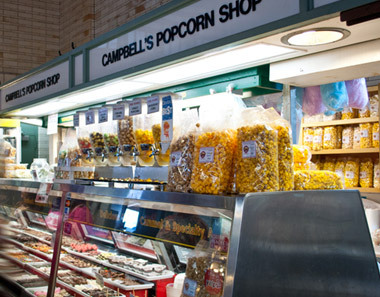 All of Campbell’s products, including our chocolates, sweets and candy apples are made in a facility with peanuts and other tree nuts. 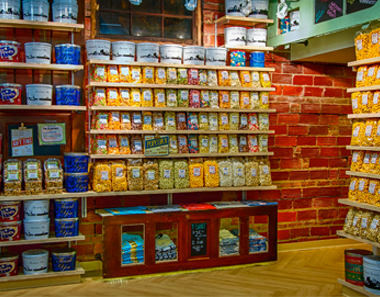 We cannot guarantee that these, or any of our other products, are completely free of nuts. 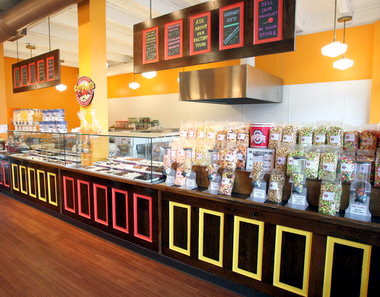 If you have a specific allergy, or need us to take special consideration with your order, please give us a call and we will do our best to meet your needs. At what temperature will Campbell’s chocolate begin to melt? 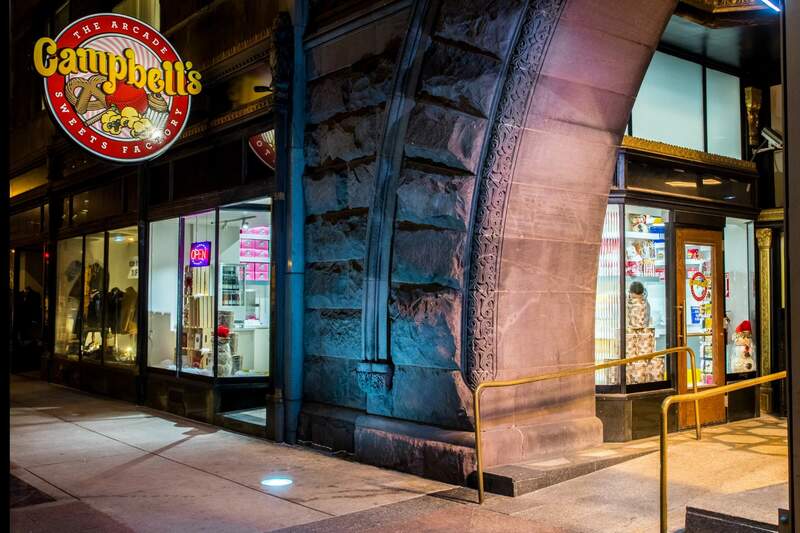 Campbell’s chocolate will usually start to melt around 90 Fahrenheit, which is why our chocolates, sweets and candy apples are only available online during the colder winter months. 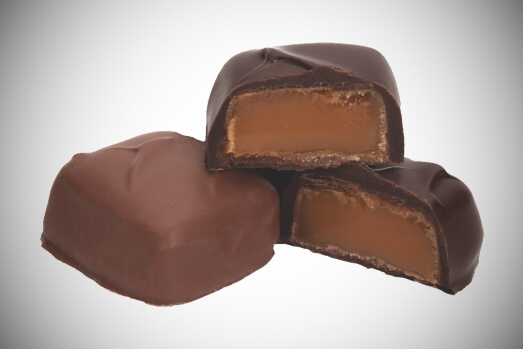 What is the best way to store Campbell’s chocolate sweets? We recommend that you do not store our chocolates, sweets or candy apples in the refrigerator as condensation may form on the product. 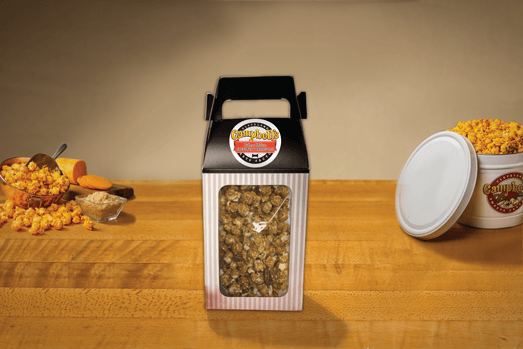 Rather, we suggest that you place your product in an air-tight, sealed container at room temperature. 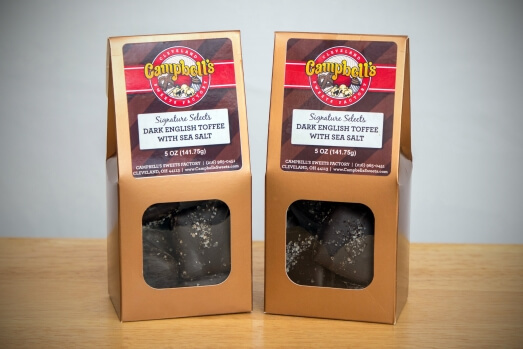 Crisp, chocolate-covered toffee decoratively packaged in a gable box! 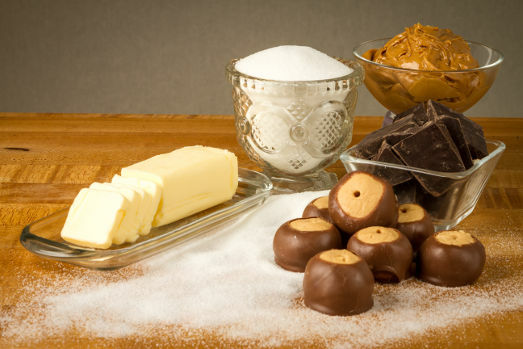 (12) of our famous smooth and creamy peanut butter balls covered in premium milk chocolate.